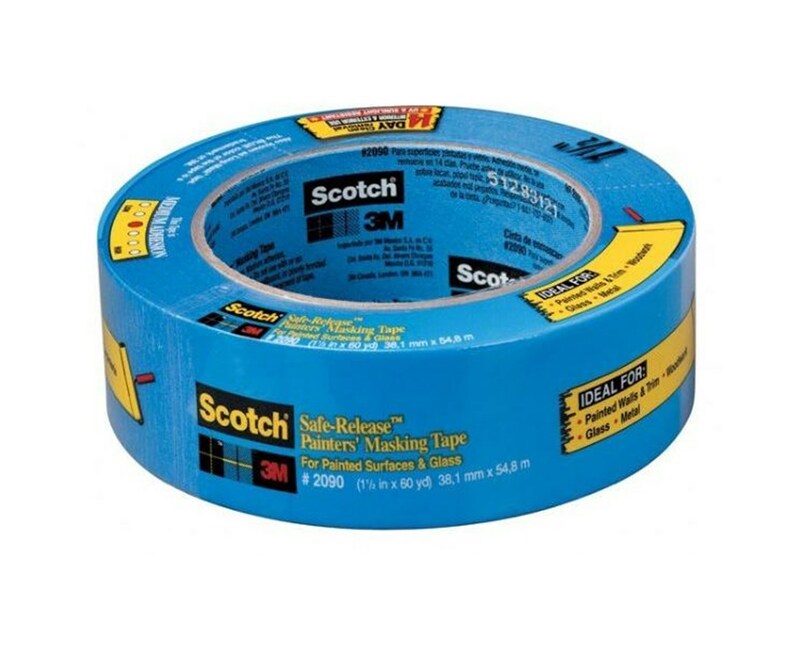 The Scotch Safe Release Painters’ Masking Tape is a versatile tape with medium adhesion level that is ideal for painted surfaces, metal, glass, and even woodwork. It holds and stays on a surface for up to 14 days and releases easily and quickly without any damage. Suitable for interior and exterior use, it can be used on glass that is exposed to direct sunlight. 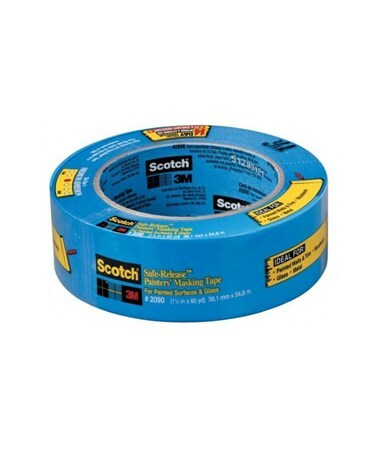 The Scotch Safe Release Painters’ Masking Tape has a total length of 60 yards rolled on a three-inch core cylinder. It offers two variations of widths: ¾ inch and 1 inch. This is to accommodate various applications. It comes in blue color. 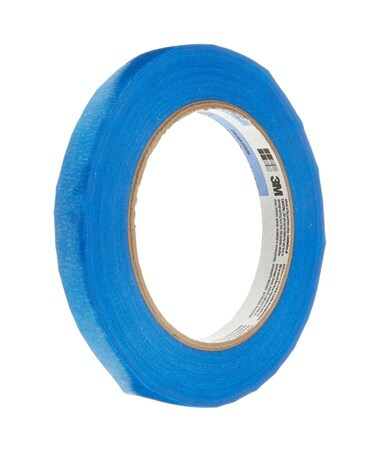 The Scotch Safe Release Painters’ Masking Tape comes in two different widths. Please select your preference from the drop-down menu above.